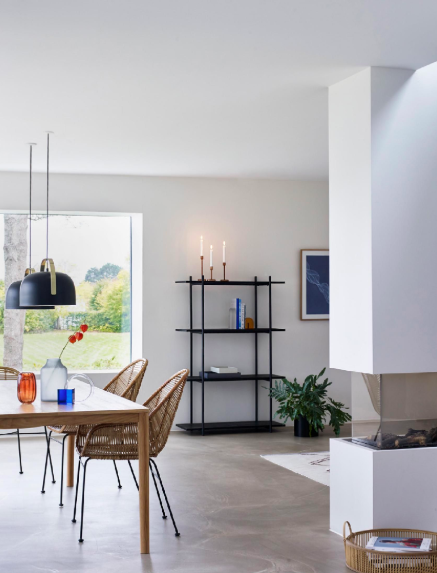 Hübsch is regarded as one of Scandinavia's leading home interior brands. They design quality products in a unique style. They have great focus on creating a common thread throughout the collection, and at the same time adapting to the trend of the time. We’re thrilled to be a stockist for this brand exclusively at CA Design.